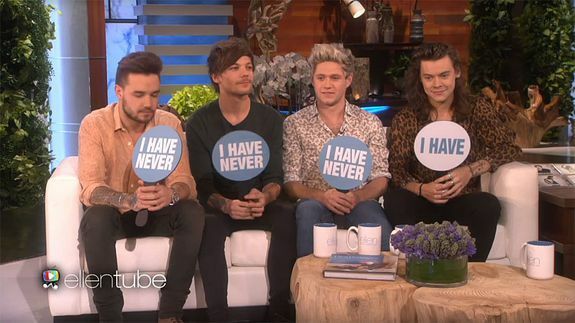 Please breathe, everyone: Harry Styles admits he's hooked up with fan - trendistic.com: ever tried. ever failed. no matter. try again. fail again. fail better. Whilse on the show, One Direction also performed “Drag Me Down” and spoke about Zayn Malik’s departure from the band.